Welcome to our Hunt of the Blood Moon Tier List. To start we will list everything you need to know about the Blood Moon Game Mode and How It Works. Then we will get into the good stuff, like the Best Champions for Hunt of the Blood Moon Guide. 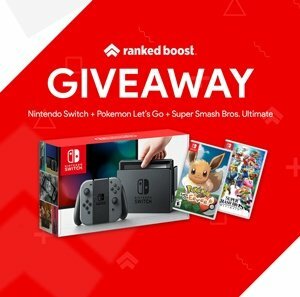 Mode Type: Blind Pick | With Champion Restrictions. 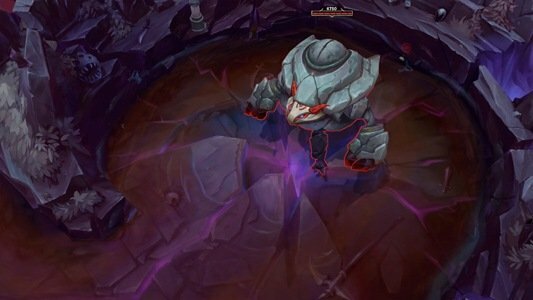 The first and most important gameplay change to note is ONLY Assassin Champions are Available. 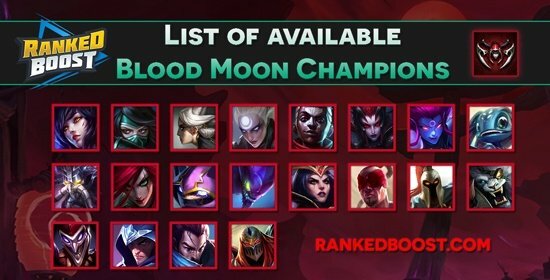 The best champions for hunt of the blood moon, are already among the best in the game and are far better than their Assassin counterparts. 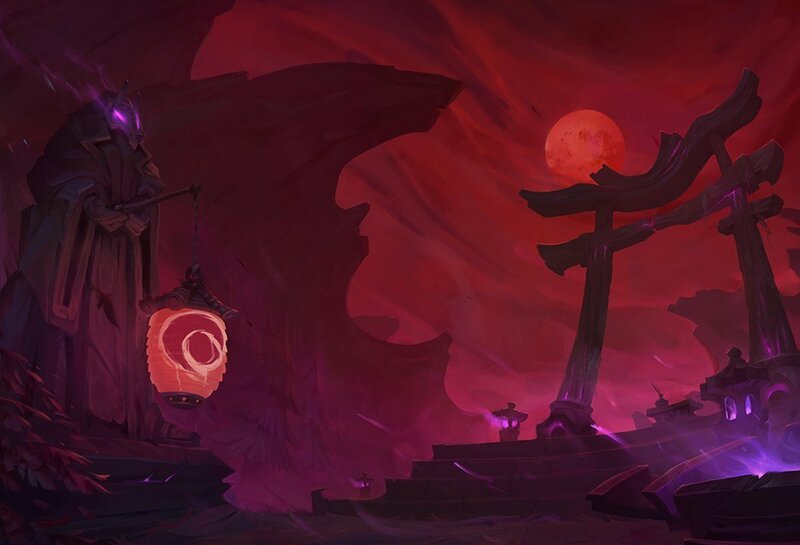 Now that you are up to speed on the best hunt of the blood moon champions, you should read below about some of the gameplay changes in this game mode. The Blood Moon Spirits enter both teams jungle periodically. What’s the Demon Brand Buff? If you are able to defeat 3 Enemies without returning to base or dying you’ll gain the Demon Brand Buff for short period of time. When the buff is active, you will turn Invisible and gain a large amount of Movement Speed. Also, reducing active item cooldowns by 50%. Upon dealing damage you will break the Demon Brand Buff, instantly dealing 20% of the Targets Maximum Health. Buff duration length is 45 seconds or until next attack. 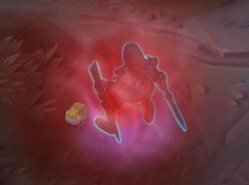 This is extremely powerful on the Best Hunt of the Blood Moon Champions Such as Rengar and Kha’Zix. Only a Maximum of 8 Spirits will be up at any given time. The Minimap will Light Up indicating the number of Spirits available in the jungle. No Lane Minions & Turrets are Invulnerable. 6 Minutes into the Game Outer Turrets are Removed. Everyone in the game has this passive buff. Reducing Summoner Spells by 50% CDR, also granting Movements Speed & Mana Regain while out of combat. This creature will spawn in both the Baron & Dragon Pit.